easily clarify what is in the container. Simply punch the appropriate tabs for marking. Tank Tags take all the guess work out of utility can identification. 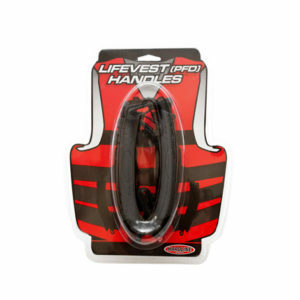 Fits any fuel container – attaches to handle or under the spout. Use with Jerry cans™, Omega®, Scribner®, VP®, Spacesaver or any other utility can. Made from heavy duty plastic – outdoor safe, will not fade or crack.